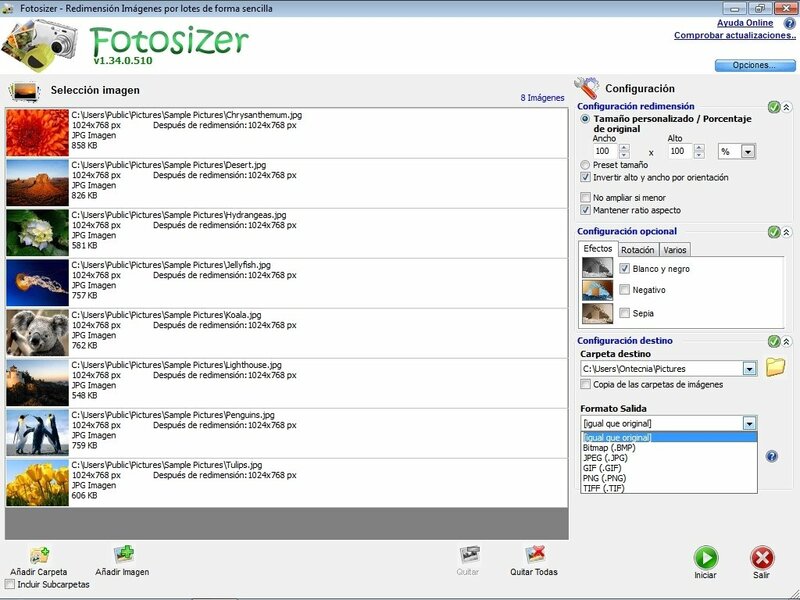 There are occasions on which a group of photographs doesn't have the exact size that you need them to have, because they are too big or too small. And on those occasions the best idea is to resort to an application like Fotosizer. 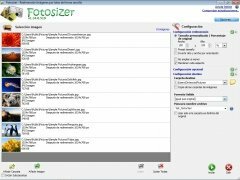 The main idea behind Fotosizer is to be able to change photos without wasting any time, something that will save the user a long wait before being able to complete a project. 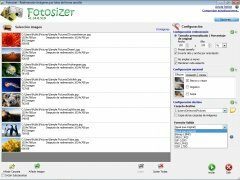 Change the size of your photos based on a percentage. Choose a customized height and width. Apply effects (black and white, sepia or negative). 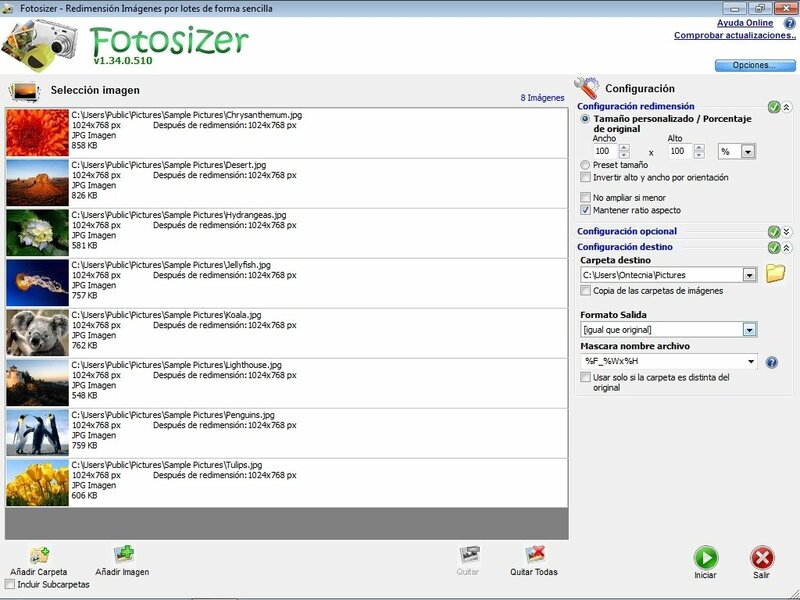 Furthermore, Fotosizer saves all the EXIF information contained in the different photos and transfers it to the new copies created during the process. 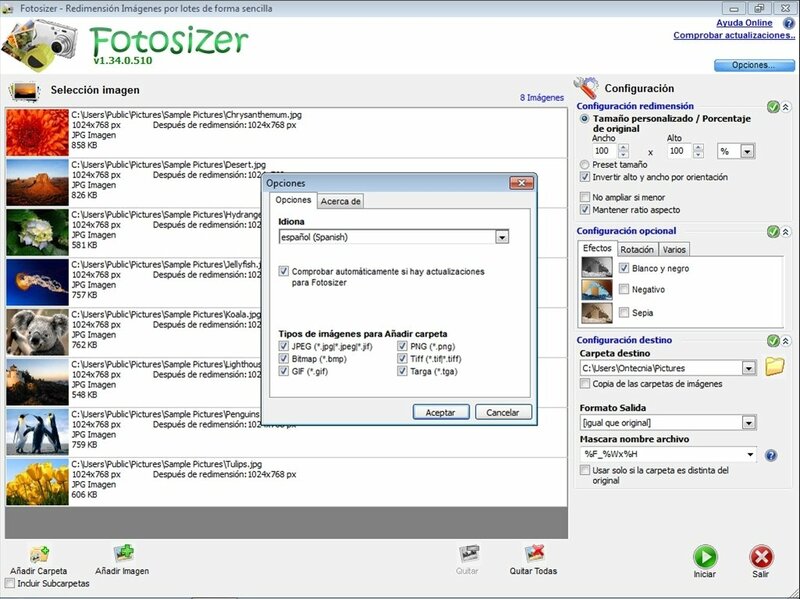 Therefore, if you need to change the size of a group of photos in one go, you only have to download Fotosizer for free.